Job Description: Utilizes assessment, planning, intervention and evaluation techniques to provide comprehensive and competent patient care. Provides effective interaction with patients, family members and staff, and coordinates interdepartmental patient care activities while maintaining nursing standards. 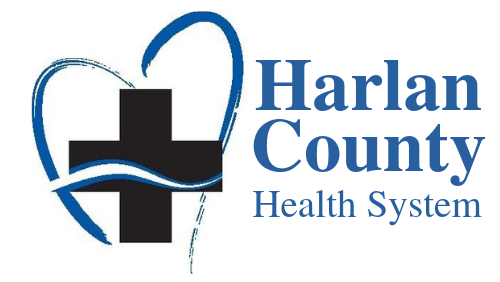 For information regarding available positions, please contact Katie Koopman at kkoopman@harlancohealth.org or by calling 308-928-2151.